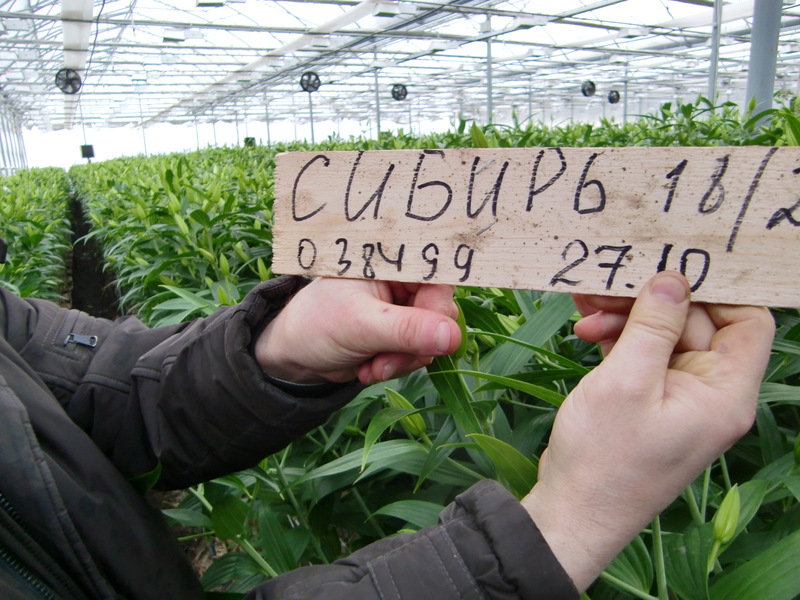 Since 2002, AMSONIA is active in the export of flowerbulbs, seeds, plants and young trees. Over the years we have built up an enormous amount of experience and knowledge. All this information we are willing to share with you. Off course we also work closely together with breeders, laboratory, universities and colleagues in wholesale and retail-business. Not only in Holland but also in other parts of the world. The information we find you can access via AMSONIA and where possible we will translate it in your own language. Our specialists are ready to support you when and where possible. Questions on climate, growing, storage, sales, etc. can always be send to our office by email, fax and skype or just give us a call. We also like to visit our customers as much as possible. During these visits we can discuss the selection of varieties and the problems you are facing in the various stadia of the growing-process. The better we understand each other’s business, the less the risk on miscommunication and mistakes.